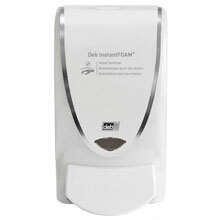 DEB Stoko provides a wide range of Alcohol Gel Hand Sanitizers and dispenser options as part of an overall complete skincare solution package. 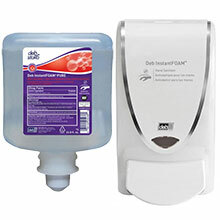 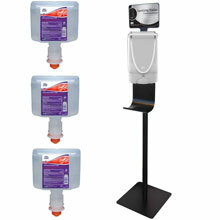 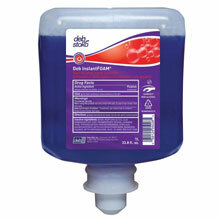 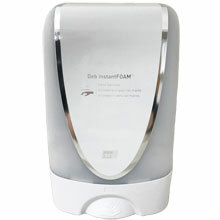 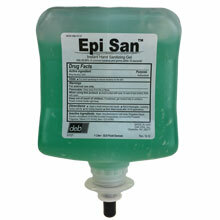 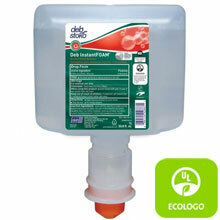 The range of Alcohol-Based Hand Sanitizers are designed to play a key role in establishing a facility hygiene program. 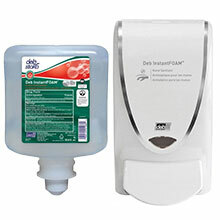 Trials indicate alcohol-based solutions reduce bacteria counts on hands more than washing with soaps or detergents. 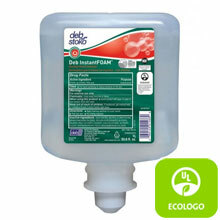 Alcohol Gels have been determined to offer superior vitro germicidal activity against gram positive and gram negative bacteria (MRSA, Acinetobacter and VRE).